The truth is, strategically planning the installation of big-ticket items can help you to maximize both your comfort and your budget. And it’s not just about timing it right with your contractor. Here is a detailed list to help you reap the biggest rewards on your home improvement investment. The minute the first cold snap hits we get a rush of phone calls—usually in October and November—so the best time to replace your windows is late summer through early fall. You can beat the rush and get on the schedule early. Because our vinyl replacement windows are custom made for each installation, there is a little lead time to get started on your project. 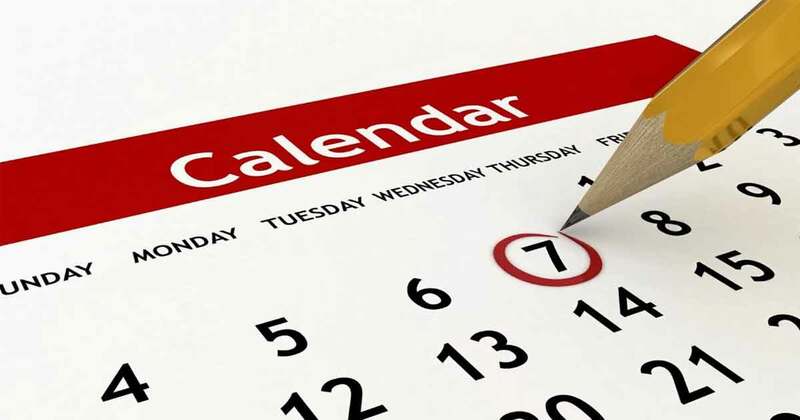 Figuring that into your schedule is important. Another reason for a late summer/early fall installation is personal comfort. 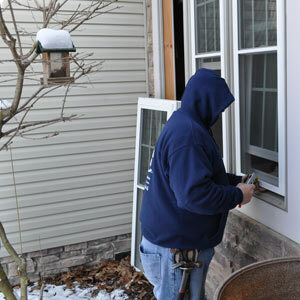 While vinyl replacement windows can essentially be installed any time throughout the year, you’re a lot more apt to want to have it done when the frigid winds of winter aren’t blowing through the openings in your house. With the energy savings that vinyl replacement windows provide, and the added comfort and insulation, you can avoid that first big heating bill of the season—and then continue to spend less money during the cold months that follow. Whether you’re hitting the bucket and brush or you’ve realized that a maintenance-free way of living is the way to go, late spring through early summer is the best time to paint your wood or aluminum sided house, or have new vinyl siding installed. The personal benefit is that by getting this project done earlier in the season, you have more time to enjoy it. 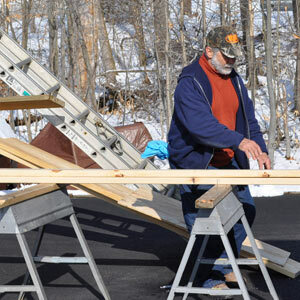 The financial benefit is that because work crews have more daylight hours to work with (and typically less rain), they can complete your project quickly, which translates into labor dollars saved. If you’re having new vinyl siding installed, it’s also a good idea to go ahead with new gutters. Because work crews are already at your home, labor dollars are saved on a return trip. And by including your new gutter installation in the planning phase of your vinyl siding installation, execution is less time consuming. 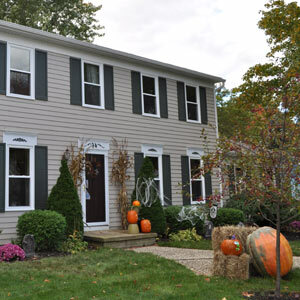 Aesthetically, the dollars spent on new vinyl siding are somewhat diminished by the reinstallation of old, dirty gutters—if it’s even possible to rehang them. While you can have aluminum gutters refurbished, most of the time it costs about the same to have new ones installed. If your home is painted, or you already have vinyl siding and newer gutters, you might want to consider having gutter covers installed. Early spring and early fall are the best times for gutter cover installation—before all of the leaf and tree debris starts to fall. Any expert should thoroughly clean your gutters before installing a gutter cover system. Save time and money this fall and winter with our energy-efficient, low-maintenance products by signing up for a free in-home estimate today!